We offer a rabbit eradication service for your home and business. Rabbits can cause a significant amount of damage through their burrowing and eating of vegetation. They cause serious damage to gardens, golf courses, railway embankments, flood defences and farmland. We know the distress and economic impact a rabbit infestation can have. 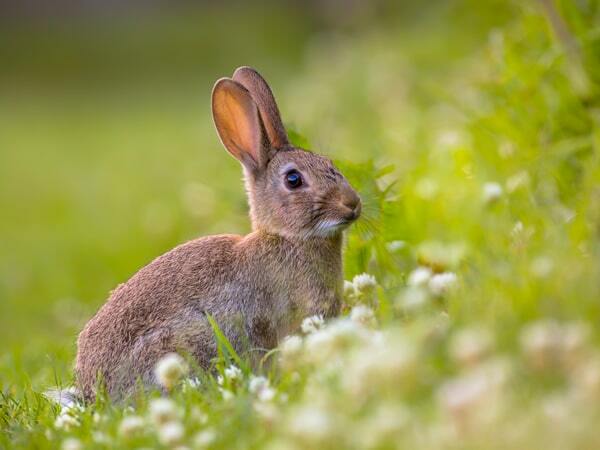 We are very experienced rabbit controllers and can offer a professional rabbit control service that will have quick results. 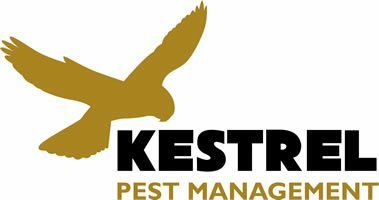 We will thoroughly survey the areas of concern and devise a trapping programme that is most suitable for your particular situation. We have a large variety of traps that can be deployed in a variety of situations/locations. These will be expertly laid to maximise their effectiveness and minimise any risk to non-target species. All traps will be checked on a daily basis to remove any trapped rabbits. Rabbits (Oryctolagus cuniculus) can have 5 litters per year with an average of 5 young per litter. This breeding rate can soon see numbers of rabbits explode in the right conditions. It has been estimated that farmers are losing £50 million pounds a year due to rabbit damage to cereal crops. A loss of 1% per rabbit per hectare has been recorded in winter wheat, which has a significant economic impact. Rabbits live in burrows which are interconnected to form a warren system. In some situations, these can collapse and cause serious damage to roads, embankments and buildings. It is estimated that the UK population of rabbits is around 40 million with an annual increase of 2%. Have a problem with rabbits?